A teachers’ training workshop for McMillan was conducted today in the Senior wing auditorium. The first part of the workshop started at 9am and concluded at 11:30am. 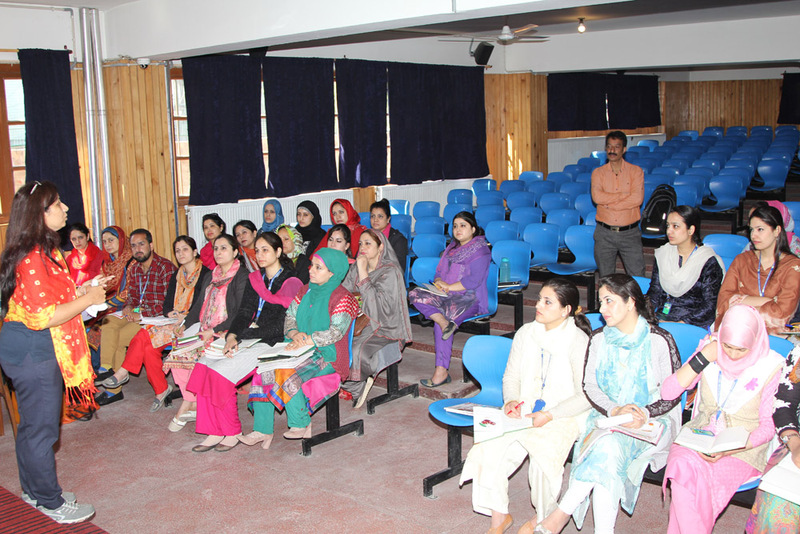 All the teachers from English faculty (LKG-VIII) were present in the workshop. 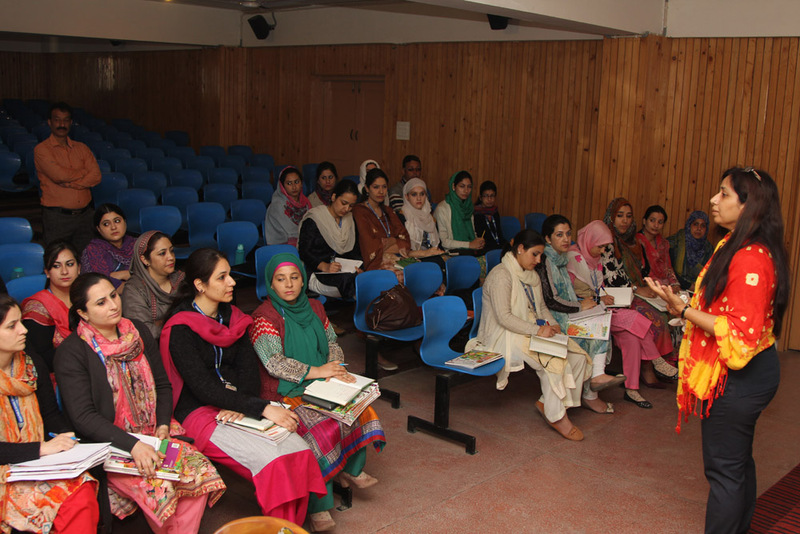 The workshop commenced with a brief round of introduction by the teachers. 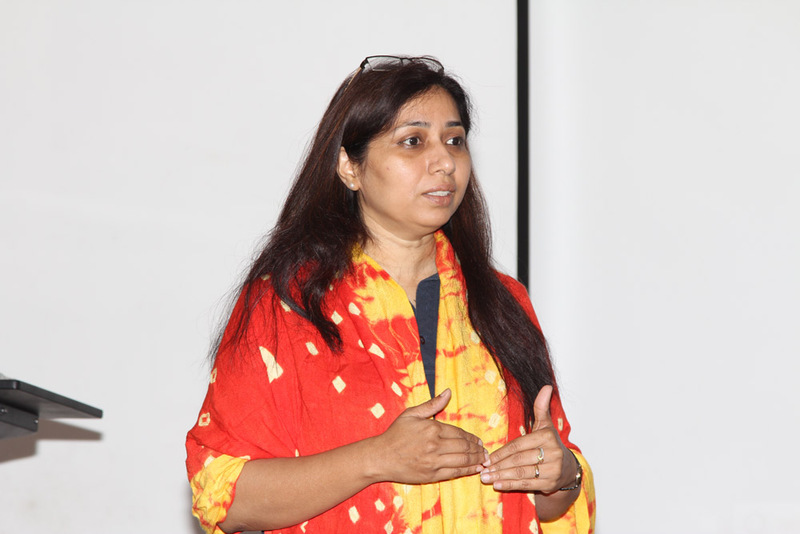 The resource person, Ms. Mridula Srivastava then briefed the teachers about McMillan and its products. 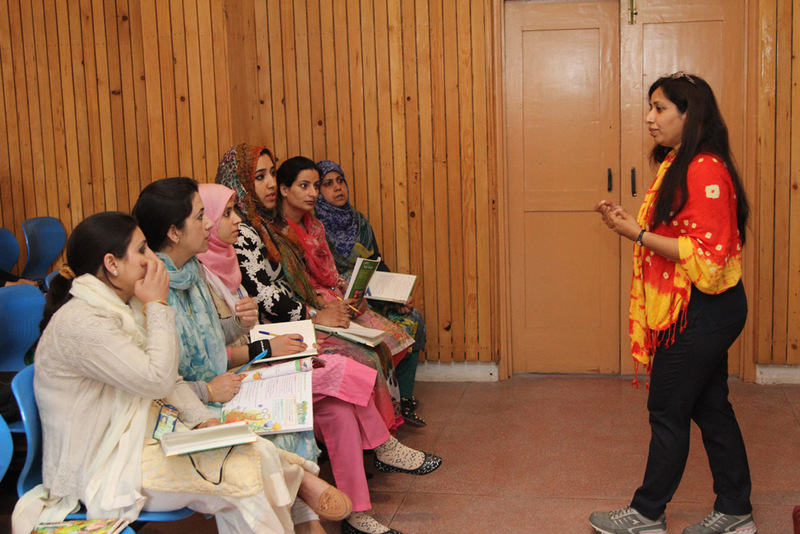 Ms. Srivastava inquired about the activities being done in all the classes to which the teachers replied in detail. The challenges faced by teachers, English teachers in particular, were discussed, and a wide range of solutions to the same was provided by Ms. Srivastava through a beautiful and informative presentation. 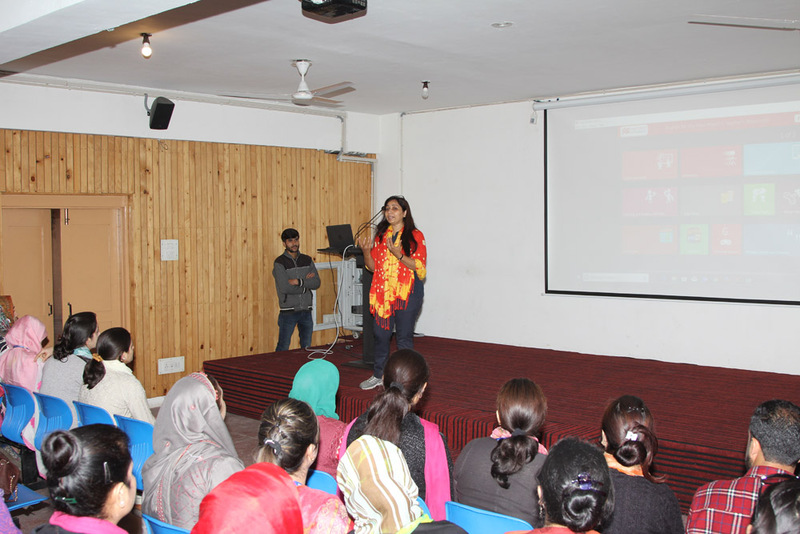 The importance of technology in present day teaching was discussed in detail. Also benefits of e-content, role of parents and revised concepts of homework were deliberated upon too. 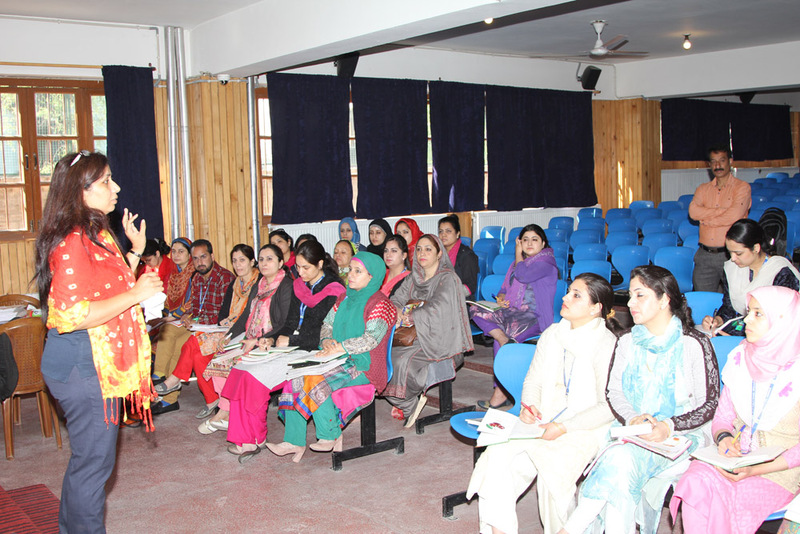 Ms. Srivastava made the teachers aware of the ‘Teachers’ Resources’ available with the books. The Resources come laden with a wide range of activities for grammar, writing, speaking, listening, vocabulary enhancement, pronunciation and intonation. One activity from a chapter of class 5 English book was done with the teachers in order to train them in the technology and methodology, which will make classroom teaching interesting and stimulating. Ms. Srivastava stressed upon the fact that responsibilities/tasks must be given to children so that they remain engaged and involved in their lessons/classes; the teachers should act as facilitators only. 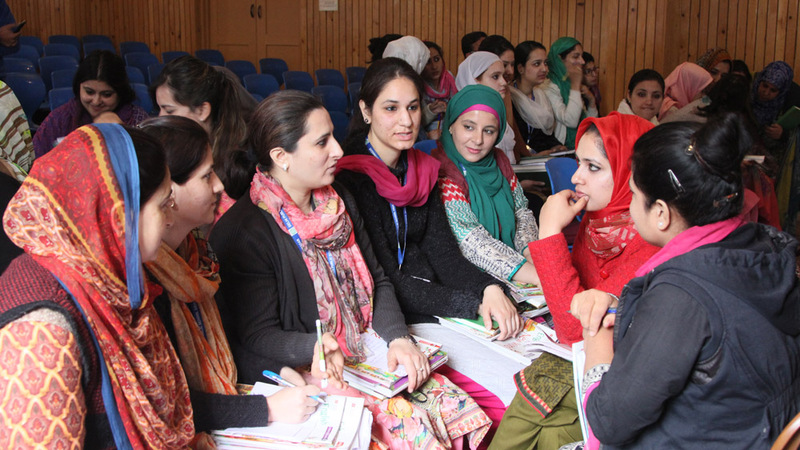 Stress was also laid on adopting easy methods of checking and cross-checking e.g., peer and group checking (for workbooks) by students under the supervision of teachers. 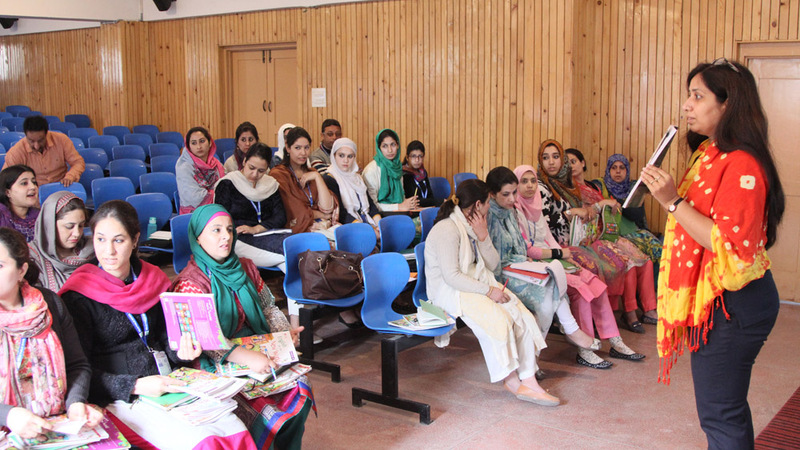 The workshop was aimed at training the teachers on the e-content available with the books, getting equipped with the modern day technology, making classes interactive, interesting and productive. It also laid impetus on inculcating the habit of reading in students, giving them responsibilities, helping them shed their inhibitions, enriching their vocabulary and making them speak with the proper pronunciation and intonation. The resource person, Ms. Srivastava also provided the teachers with some important contact numbers and websites for any help, if required.